MEET BORIS! He lives with his Mum and Dad in Hogg Bay. Their home is a bus that once travelled all over the world but now stays put in their garden. Boris wishes the bus would travel again . . . Then, one morning, Boris feels a jolt while he is eating his breakfast. Could it be? Is the bus really moving? 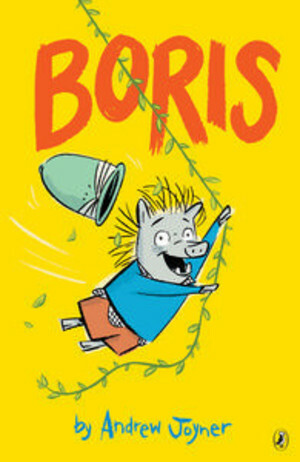 Is Boris on an adventure at last?